Let your customers find you on any device or platforms! Ensure that your company has a strong online presence with the help of our experts at Sterling and Pope. Our services range from social media management, search engine optimization, web development, and more. 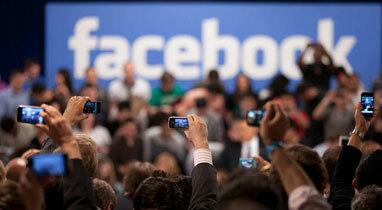 Find Out What Customers Are Seeing About You Online. Everyone loves to buy local. Put your website in front on your customers’ eyes in the organic search results on Google, Yahoo, Bing, and the 50+ local sites that now dominate 90 percent of the local search market. Be local and get found! 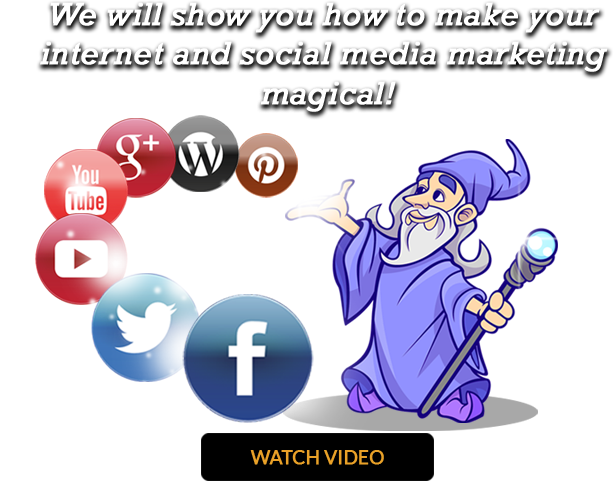 Do you want more traffic to your website now? Until Sterling & Pope has developed an organic, Google First Page solution for you, then Pay Per Click advertising is the way to go, and we have one of the best PPC departments in the world. Sterling & Pope is an online Reputation Management and Marketing authority. We pioneered this internet marketing strategy with our unique Repution Guard system. We take the time to personally make certain that you and your business always look your best. 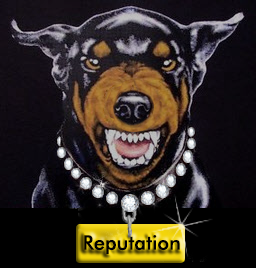 Your reputation is an online display of what your specific business represents and what your brand stands for, and it needs to be guarded. Videos are ranked in the top position in the search engines, attracting 300 percent more visitors than traditional text with image pages. Marketing videos are the way to get your image and message out, and to have that message convert into real time leads. Call us now to see the power of great videos will do for you! In just the past 90 days, SEO has completely changed again! Search Engine Optimization, done right, is still at the core of successful organic marketing results that you don’t have to pay for when someone clicks on your link. 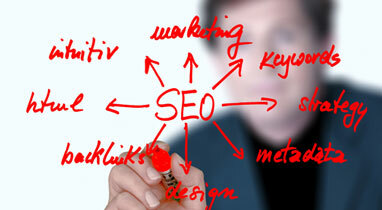 There are two types of SEO, Onpage SEO, and SEO Marketing. Sterling & Pope is great at both! Don’t let your website be overlooked by the search engines. Sterling & Pope has done a very good job for us. They have done our marketing for the past two years. We have grown to where we have moved to a new facility that is double our original space. They handle all of our marketing needs. They also keep us updated on their progress every week. We have worked with Sterling & Pope for over five years. They understand both the dental industry, as well as how to apply their cutting-edge technology to help dentists to grow and to manage their practice. I highly recommend Sterling & Pope! 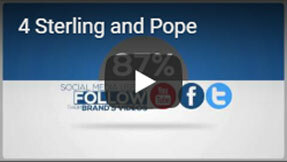 Sterling & Pope literally reinvented the way that we market. They are the ‘Marketing firm’s, marketing firm!’ Our results have been world-class. I highly recommend Sterling & Pope to any business or profession.